Acne is probably the most common as well as the most irritating skin issue that we have to face from time to time. Though the reasons lying behind those pesky breakouts can vary from one person to another, hormonal imbalance is considered to be the biggest factor that triggers acne in adults. You may try out any store-bought acne removal cream to get rid of these. But if you want to avoid potential side effects of chemical compounds, you have to stick to natural remedies or preventive measures. Take 1 tablespoon of fresh raw honey and massage your skin gently with your fingertips. The antibacterial properties of the element keep the oil secretion under control and reduce the overgrowth of bacteria. Replace your face wash with a good facial oil for the evening beauty routine. Don’t worry. It would not worsen the situation by causing more breakouts. Rather, it would normalize the oil secretion of your skin and prevent acne formation. Exfoliation is extremely necessary for keeping acne at bay and baking soda can be the perfect choice for this purpose. Prepare a paste by mixing water with baking soda and scrub your skin with it to dry up the acne. It will also help you eliminate blackheads and get an even skin tone. When it comes to reducing acne by balancing the pH of the skin, nothing can be better than an apple cider vinegar toner. Prepare a spray toning mixture by adding alcohol-free witch hazel to some raw apple cider vinegar. It will soothe your breakouts and gradually drive them away. 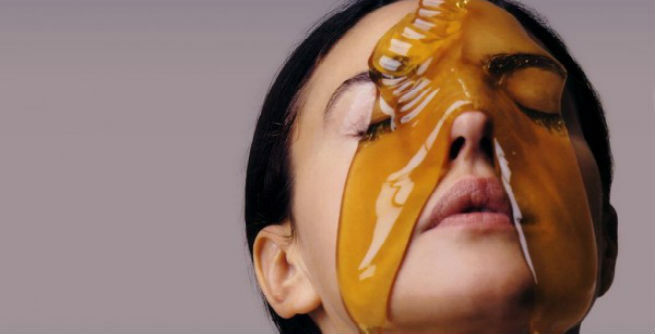 Give your skin a decent massage with a homemade facial oil. Pour a few drops of carrot seed oil into a jar of jojoba oil and massage your face with this oil blend from time to time. Jojoba oil keeps the skin moisturized and limits its oil secretion, while carrot seed oil cures the scars caused by acne. It is one of the most effective natural remedies for acne. Take some freshly ground cinnamon, finely grated nutmeg and pure raw honey in a small mixing bowl. Combine well to form a smooth even paste. Now, spread it all over your face and wait for 10 to 15 minutes. Then, wash off with lukewarm water. Regular use of this face mask will certainly give you an acne-free skin. Last but not the least; sip enough green tea. 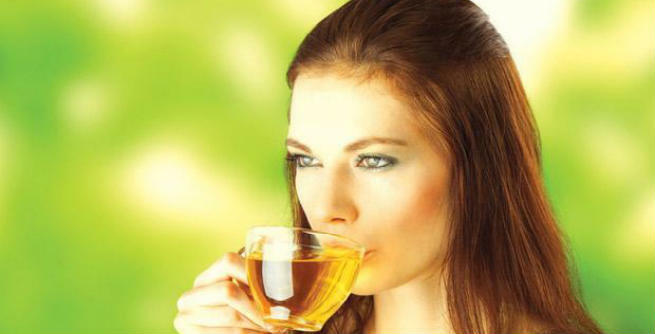 It is advised that you replace your habit of drinking tea or coffee with green tea. Sipping at least 3 cups of fresh green tea a day will help you keep your liver healthy. Moreover, it will boost the functionality of endocrine system and reduce inflammation, thereby preventing the formation of acne. Apart from these, you should also live on a healthy diet, stay away from processed foods, reduce stress levels, and maintain basic hygiene to cure your hormonal acne naturally.